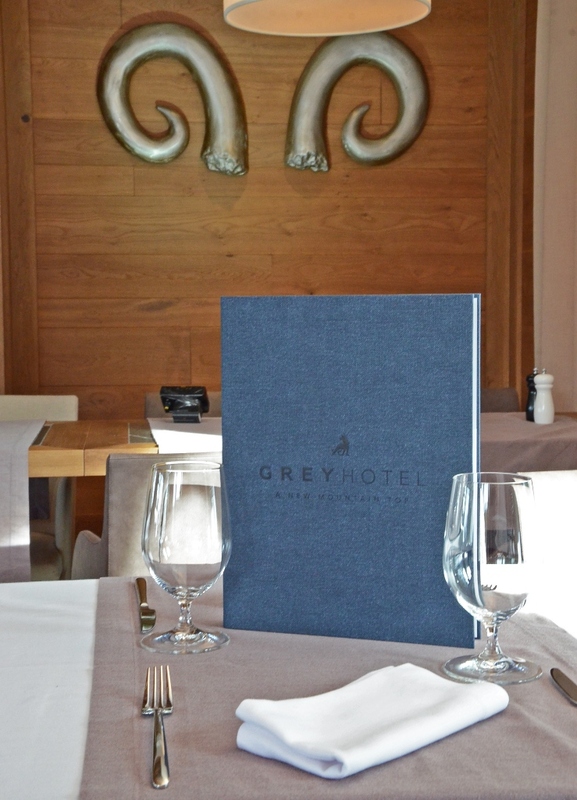 The Spacious restaurant of Grey hotel is spread on two floors – ground floor where, besides the dining area, there is a fireplace with cozy seating around it – ideal for enjoying a glass of wine. 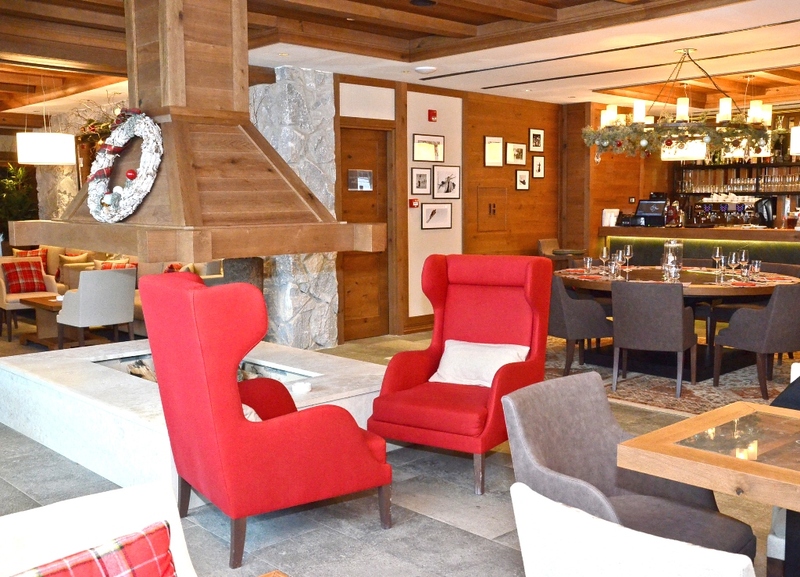 The Bar and wood oven pizza stove offer more possibilities for light snack and perfectly served drink. 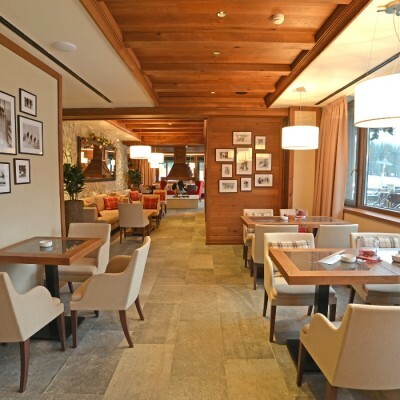 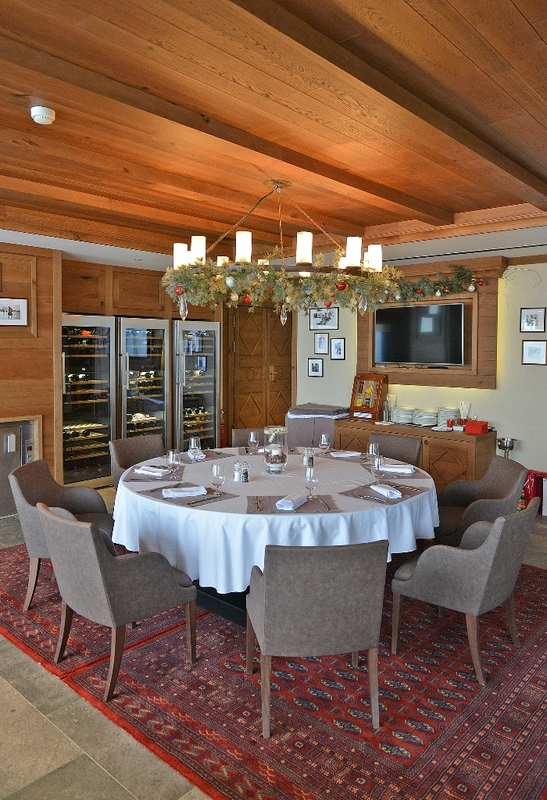 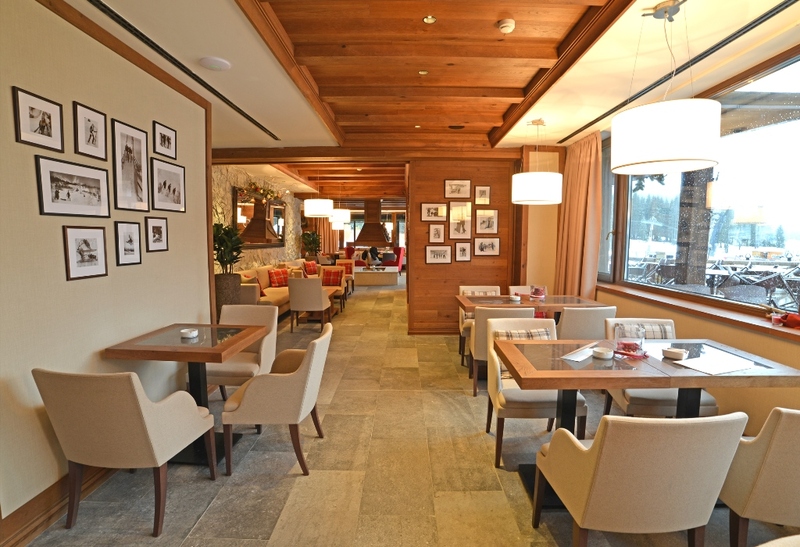 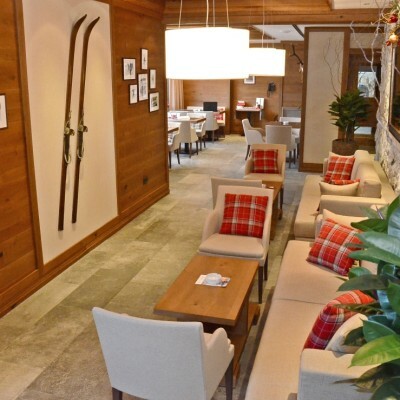 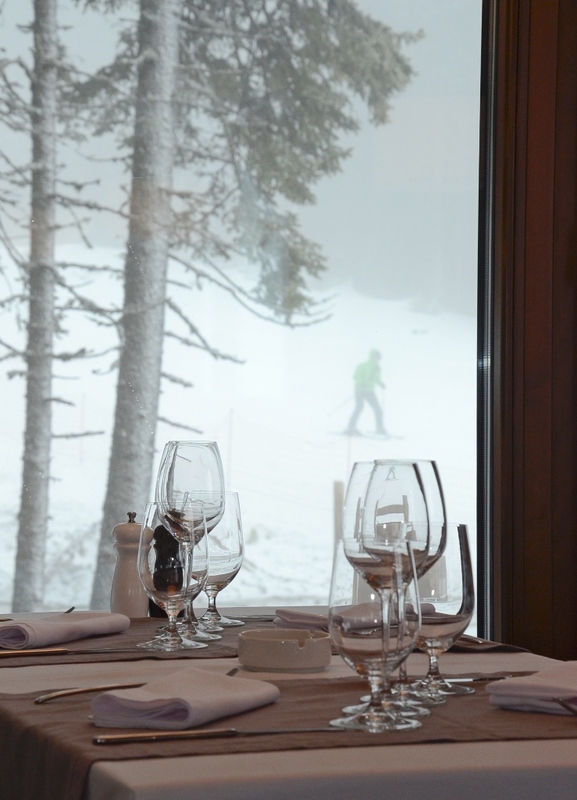 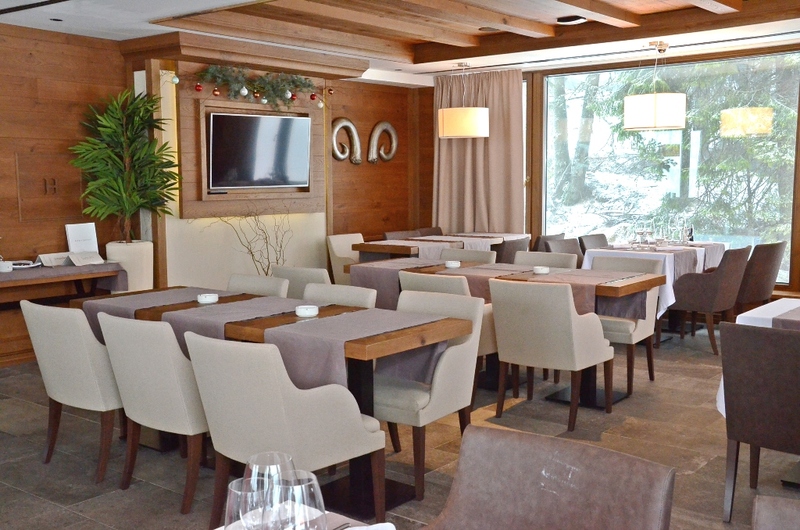 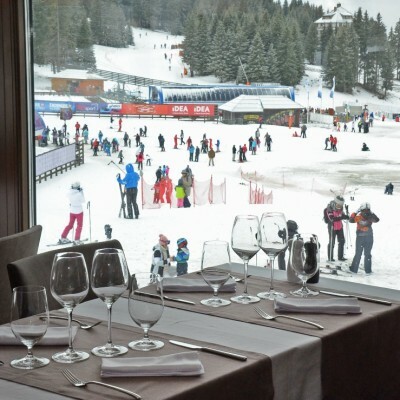 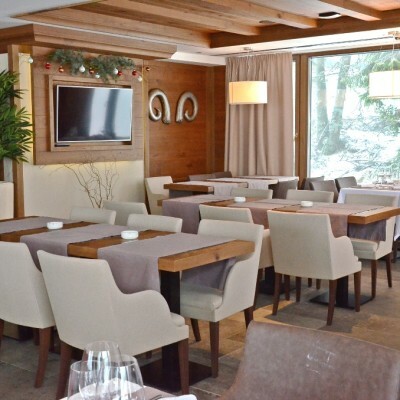 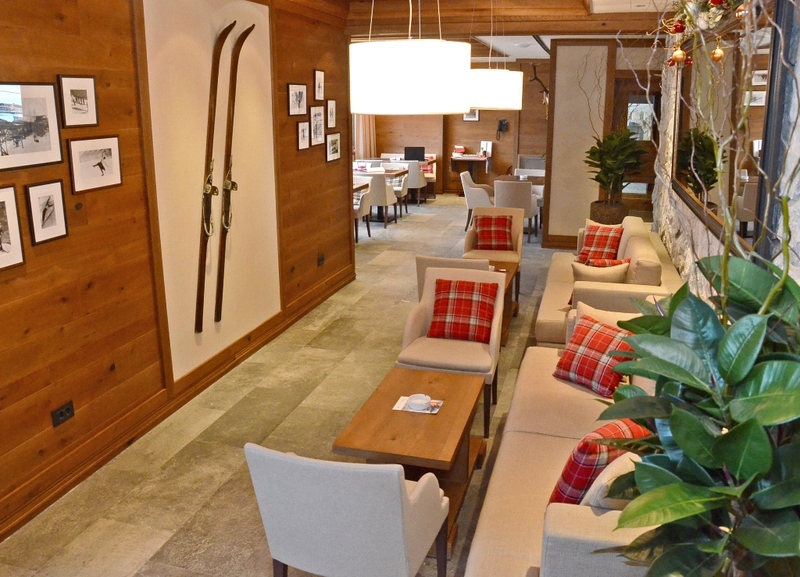 Grey gourmet restaurant gallery is perfect for those who wish to enjoy more peaceful atmosphere and the stunning view of Karaman ski slope. 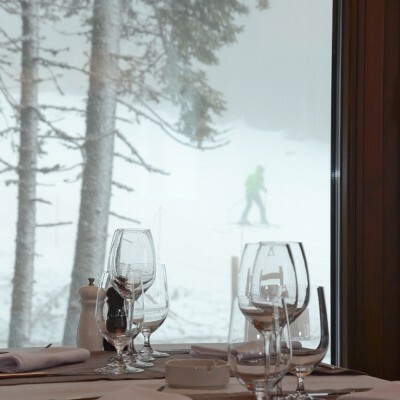 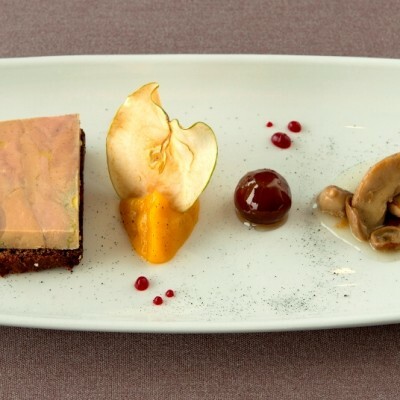 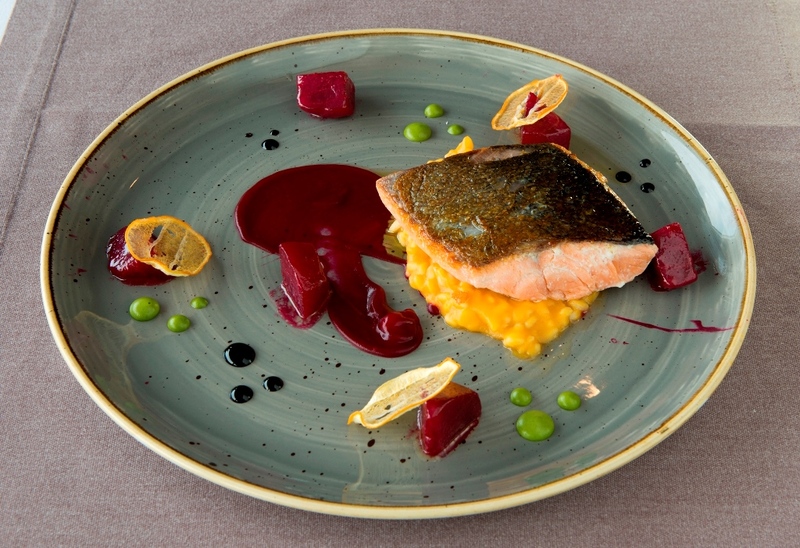 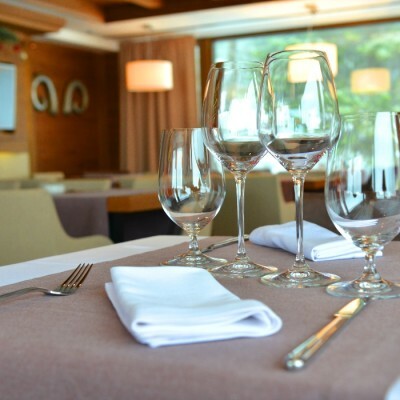 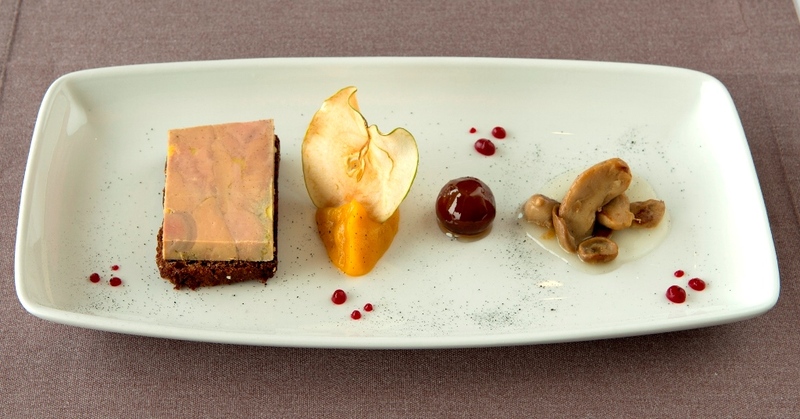 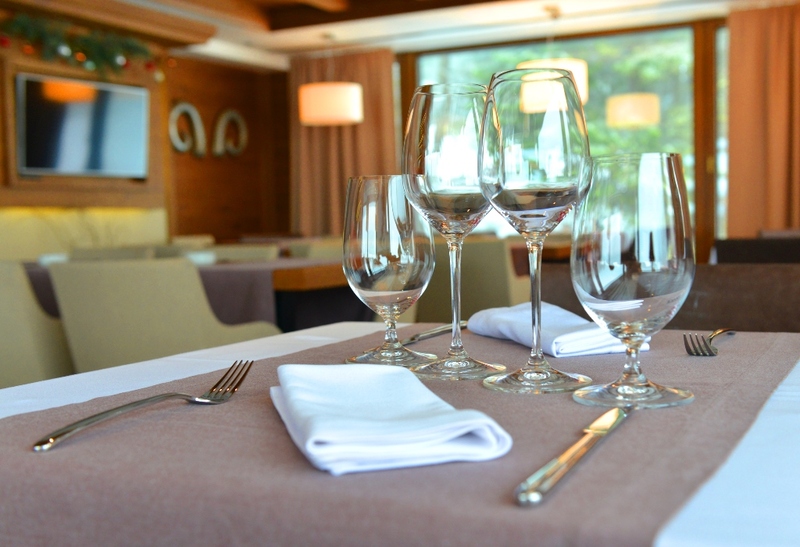 Enjoy the delicate, freshly prepared meals in the restaurant of highest international standards- have a complete Grey experience. 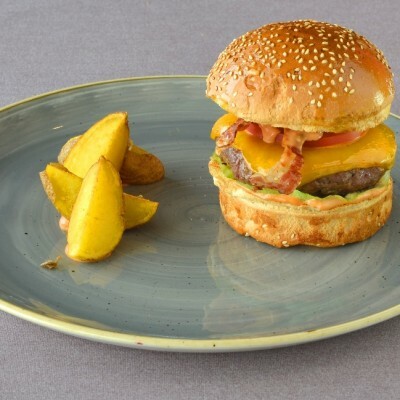 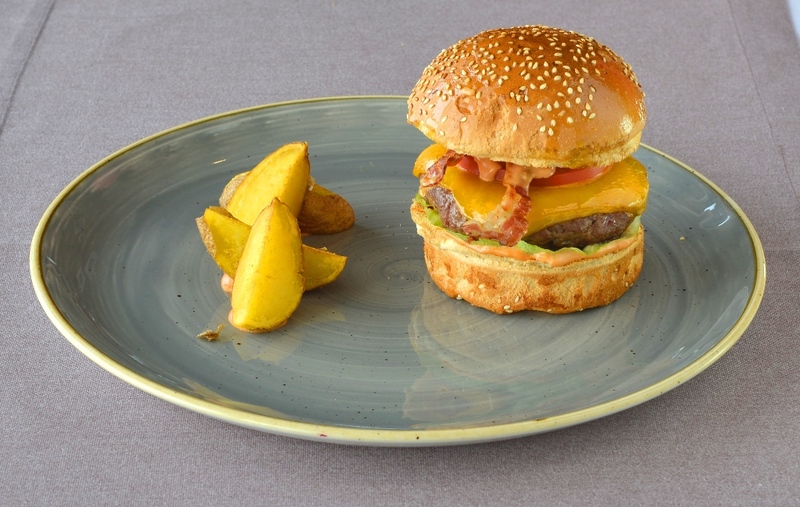 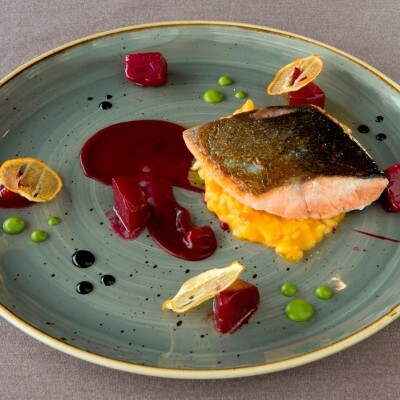 The Menu consists of intriguing gastronomical innovations, a combination of carefully redefined heritage and new culinary trends, made with locally grown products. 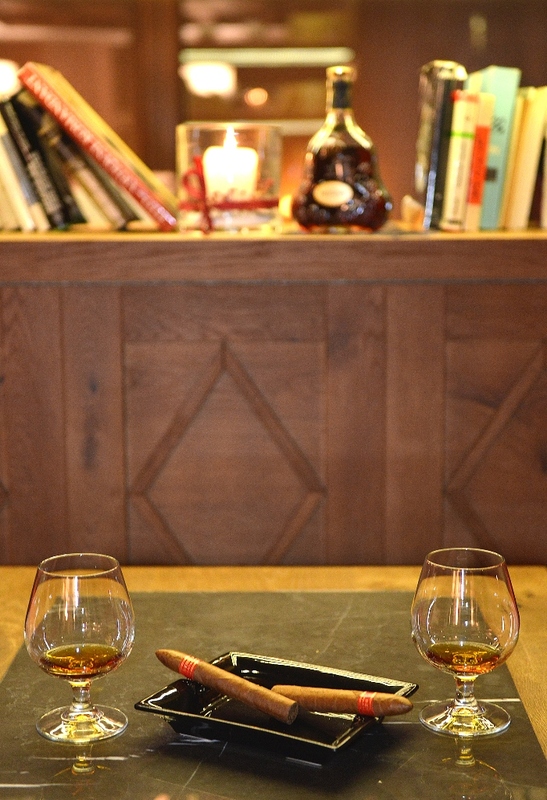 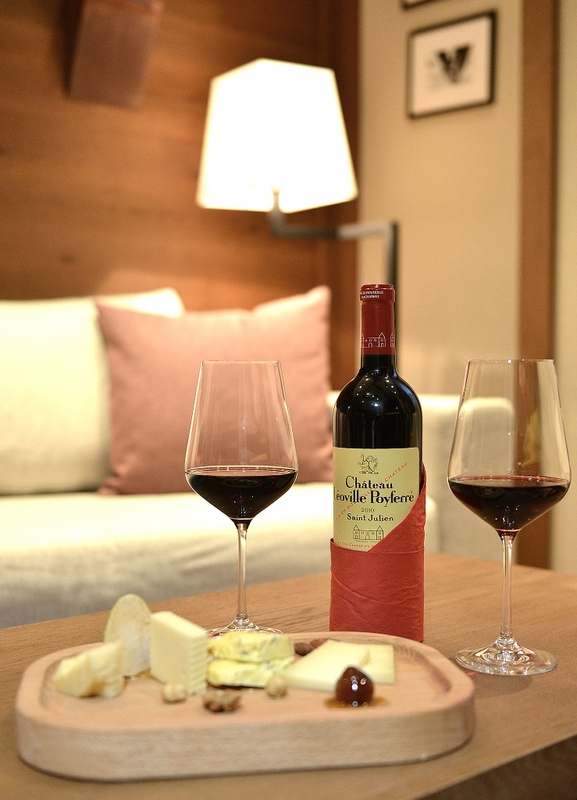 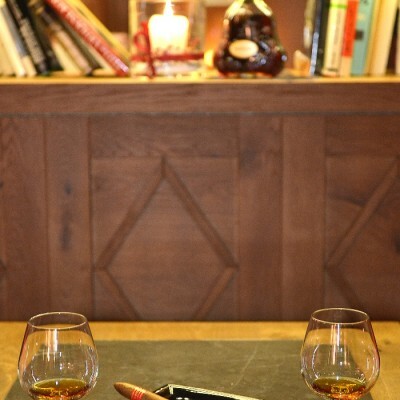 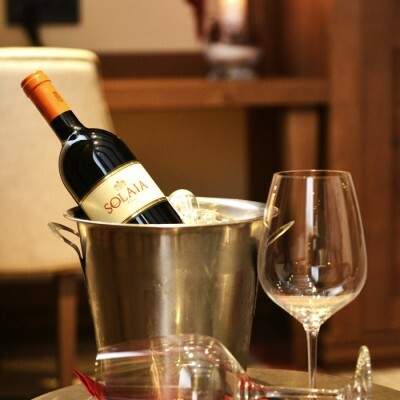 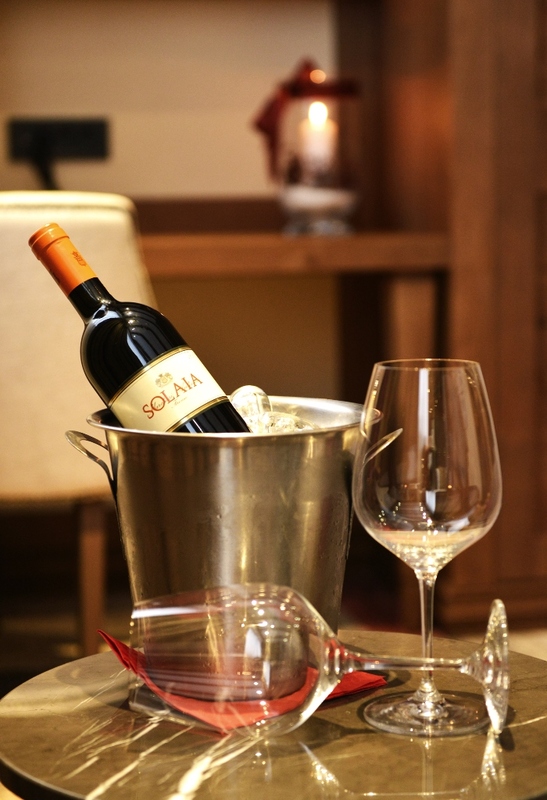 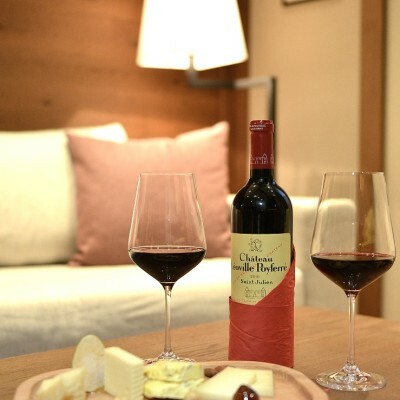 With exquisite wine selection and our sommelier’s advice, the indulgence will be complete. 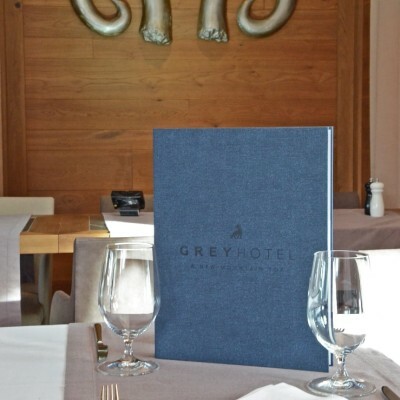 For hotel guests, breakfast is served on the gallery, and available a la card for all those who wont to start a day in Grey style. 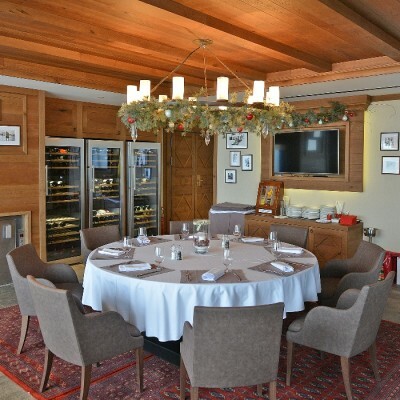 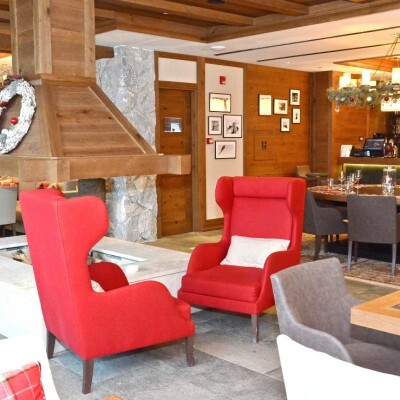 For a brief pause during the day in the snow or an après ski party, visit the terrace with a magnificent view and comfortable seating, an outdoor bar with an assortment of drinks and cocktails, as well as tasty snack s fr esh from the pizza oven. 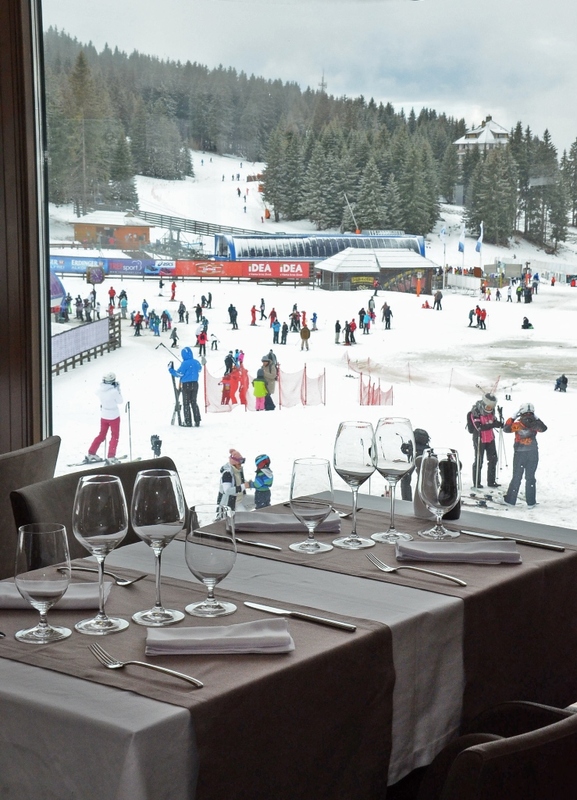 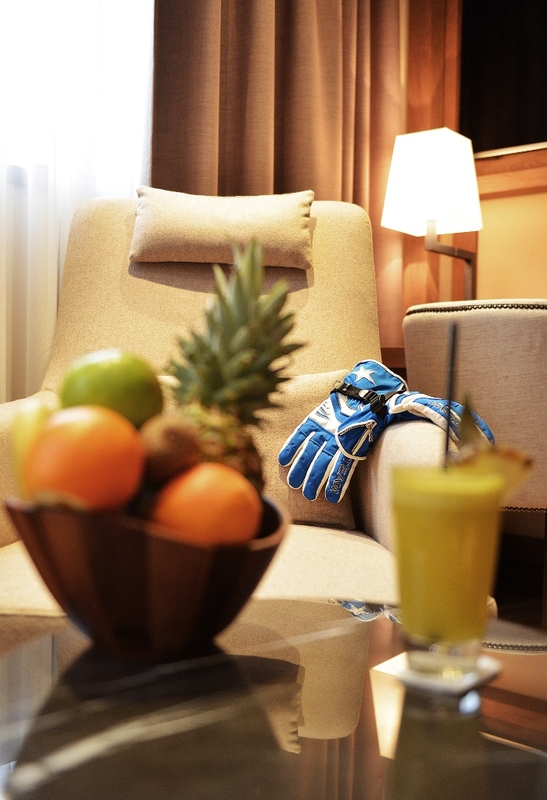 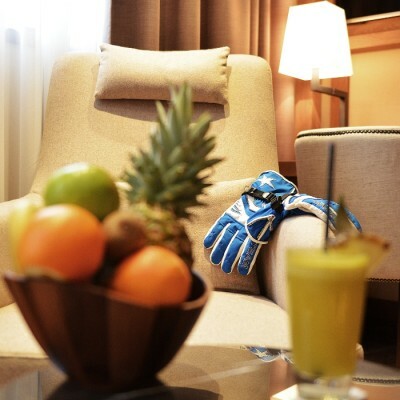 It gives you possibility to experience the atmosphere of popular European ski spots, for a ski brake or après ski fun.